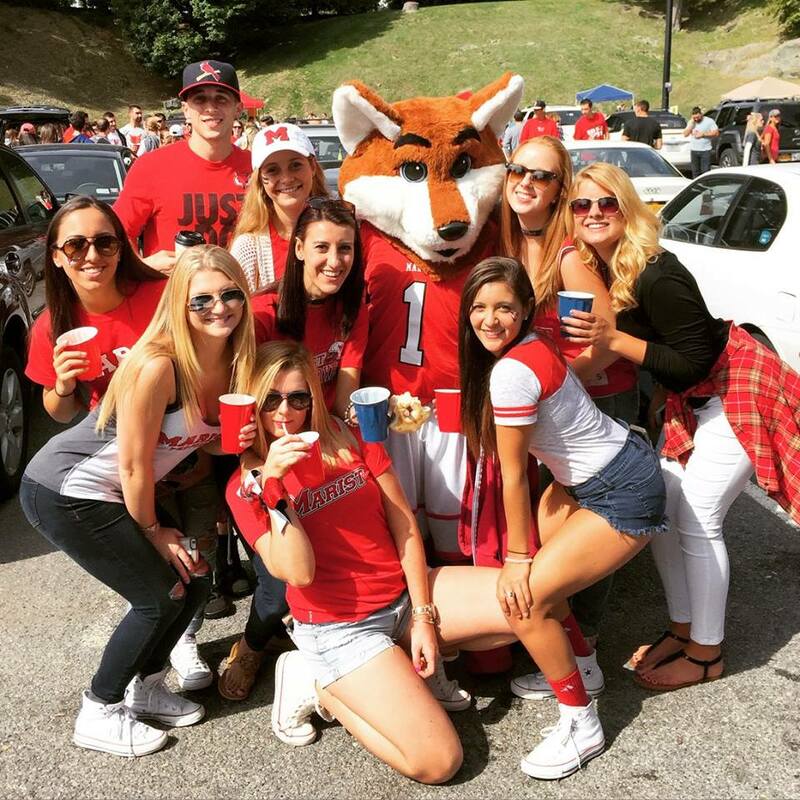 Marist tailgates: support for the football team or solely a social aspect? 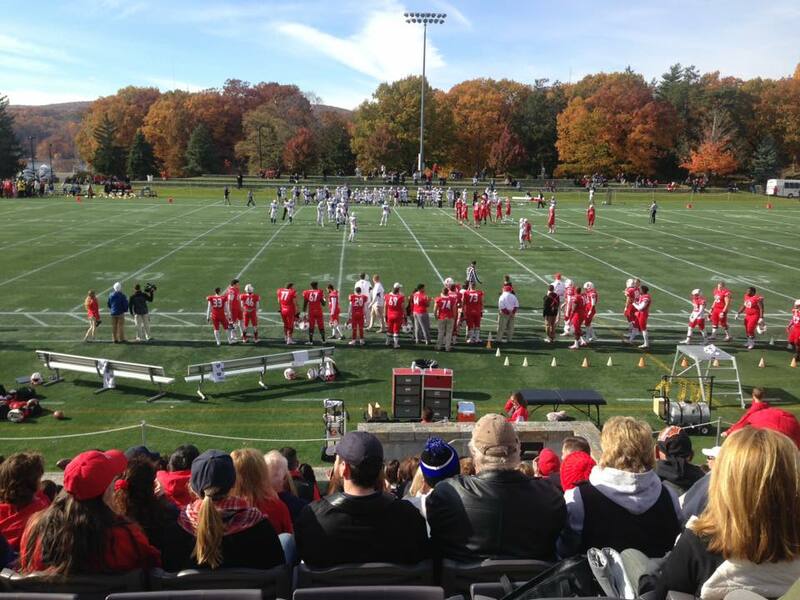 You may have noticed recently that on a Saturday afternoon, when the Marist College football team has a home game, the McCann parking lot has been packed with students. In fact, USA Today ranked Marist College as one of the top ten best small schools with big tailgating traditions. On the outside, Marist College tailgates have all the ingredients of a successful tailgate: hundreds of Marist students sporting their school colors in the parking lot, people cooking delicious food on the grill, and of course, endless rounds of Beer Pong. There is only one thing missing… school spirit toward our sports teams. Let’s face it. Many students go to the tailgates on Saturdays for the social aspect, not because they are excited to watch the game that follows. In fact, some students have admitted that they have attended tailgates in the past without even knowing what team Marist is playing; and sometimes, without any intention of going to the game at all. Marist vs Butler game on October 31st. Photo by Sarah Haggerty. The tailgates are becoming increasingly more popular this year; however, it is apparent that the number of students who are attending the tailgates is not accurately reflecting the amount of students that go to the games. While there are certainly Marist students who are dedicated to supporting the football team, it seems like the majority of students view the tailgates as solely an opportunity to socialize with their peers, and very little to do with the actual football game. Jade Unmann and friends posing with Shooter the Fox before Marist football game. Photo by Jade Unmann. While the football players do not attend the festivities in the parking lot because they are preparing for the game, they certainly notice how many people attend the tailgates and feel the positive energy that goes on during them; and while the team realizes the tailgates are more of a social gathering, they still encourage and hope for a big turn out at the games. Amber McComb, a senior who has been working directly with the Marist football team for almost three years, said that she encourages students to go to the tailgates because she hopes that since students are so close to the field, they will choose to come support the team. Victoria Maschi and Zac Vuono attending one of the Marist tailgates. Photo by Victoria Maschi. Brian Psota, a senior at Marist, recognizes that the school spirit at Marist is weak, and admits that he is guilty of usually attending the tailgates without going to the games afterwards. “To Marist’s defense, it isn’t the biggest school and the athletics aren’t as emphasized as other big name schools, but the school spirit at Marist isn’t even close to what the athletes who are constantly working hard deserve,” says Psota. Understandably, it appears that most Marist students prefer staying wherever the majority of their peers are; if the tailgates are popular, students will tend to choose to stay there over leaving and going to the game. However, if the student body, as a whole, shifted that high energy that is demonstrated at the tailgates and brought it to the games, we would have a much better sense of “school-spirit” that Marist is lacking. 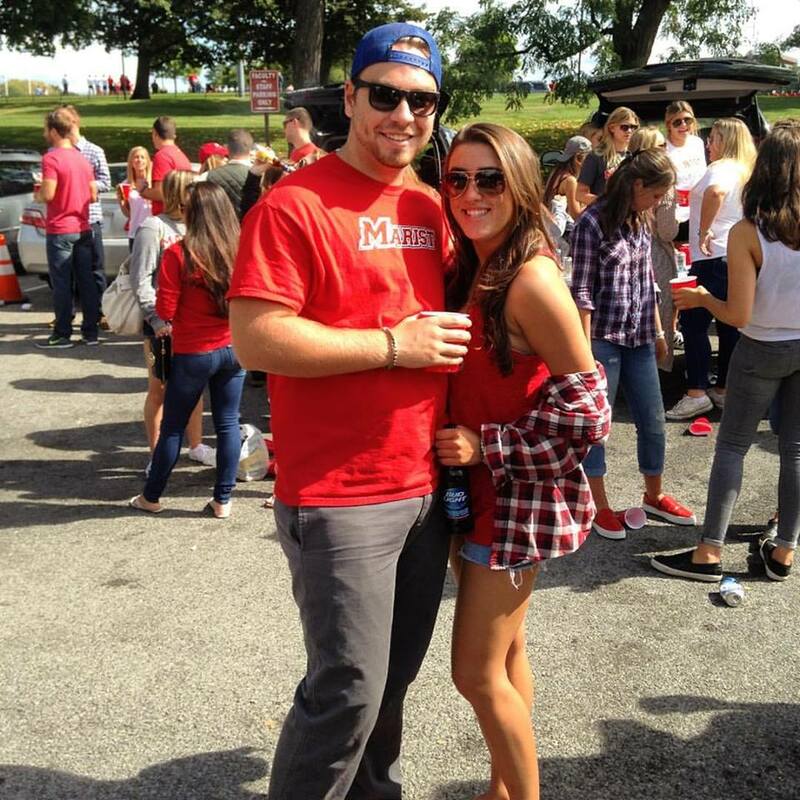 This entry was posted in Sports and tagged #Marist, football, school-spirit, tailgates. Bookmark the permalink.